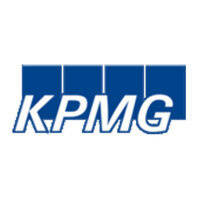 Please join KPMG Advisory on March 15th in the Lounge Area behind the Founders’ Living Room in Farrell Hall. If your schedule allows, stop by our information table for a visit any time between 11:00 AM – 2:00 PM. This will provide us with an opportunity to connect and discuss the upcoming KPMG career opportunities you are eligible for this recruiting season. Come as you are between classes – we hope to see you there!